BluJay’s Control Tower is a visibility and event management solution that connects your supply chains end-to-end, providing a complete view of goods under shipment globally for all modes of transportation. Integrated with BluJay’s Global Trade Network (GTN) platform of applications, Control Tower provides process automation and collaboration between all supply chain partners on a single platform. 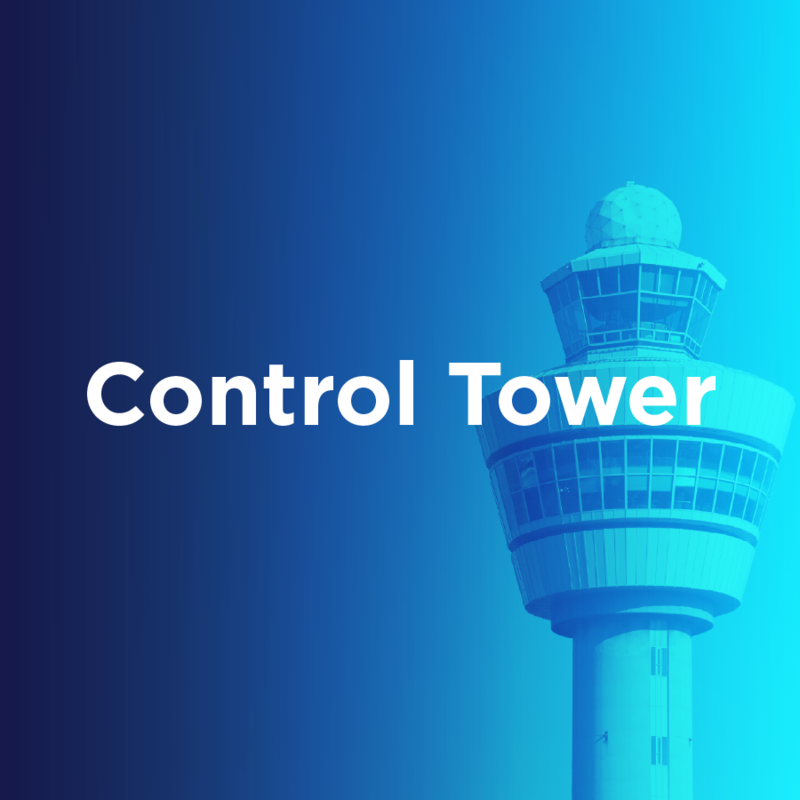 BluJay’s Control Tower gives you full visibility over critical shipment data by exchanging information with your own IT systems, and those of your partners, keeping you in control and allowing you to focus on your customers and your business.